I write a lot about music here on the blog. It’s always been an important aspect of my life, providing a continual soundtrack running through my head since I was a pre-teen. But I really marvel when one song can be so influential as to change an entire perspective of a place in history. 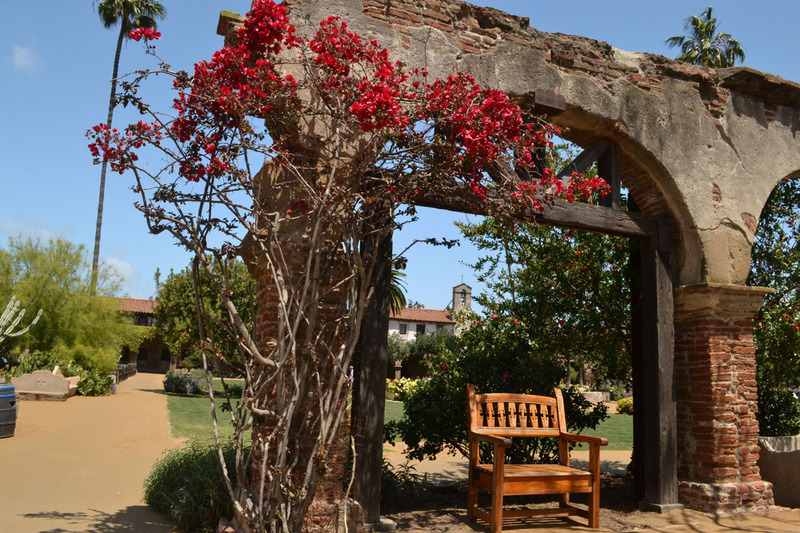 Such is the nature of San Juan Capistrano. 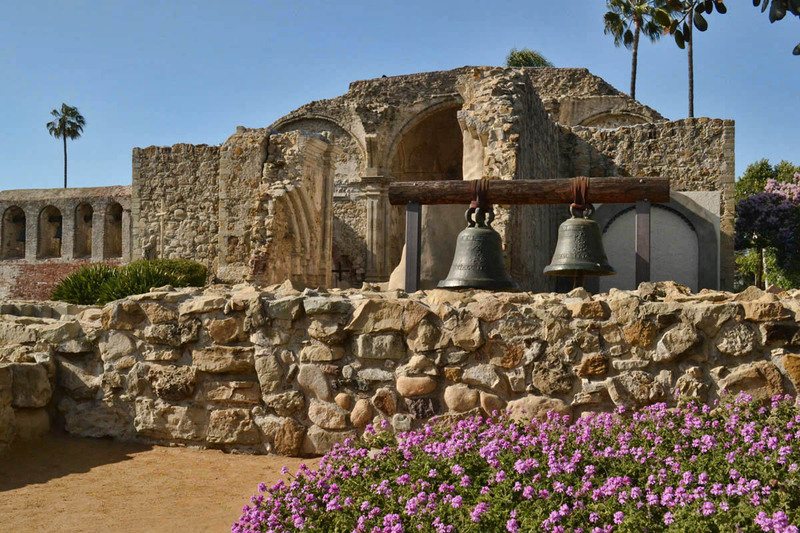 In the late 18th and early 19th centuries, Catholic priests of the Franciscan order established 21 missions along California’s “El Camino Real,” or King’s Highway that follows the California coast. 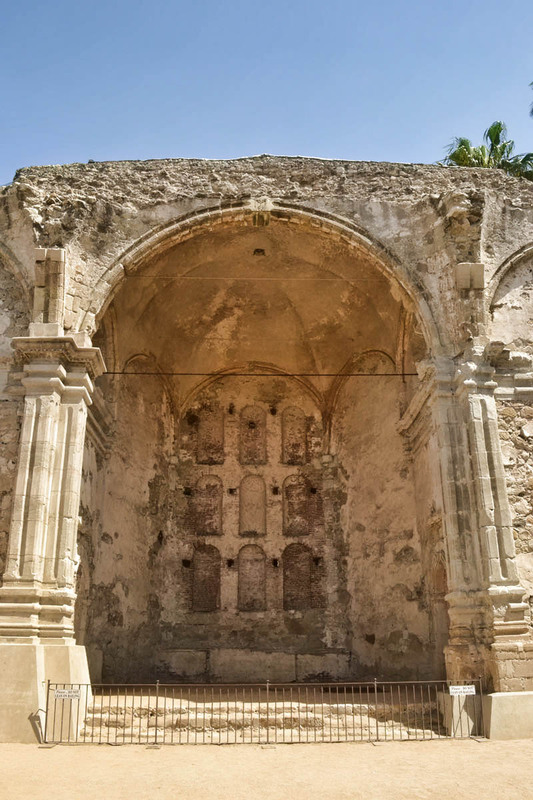 Along with military outposts, the missions were built approximately 30 miles apart (about a day’s journey) along the road between San Diego and Sonoma. 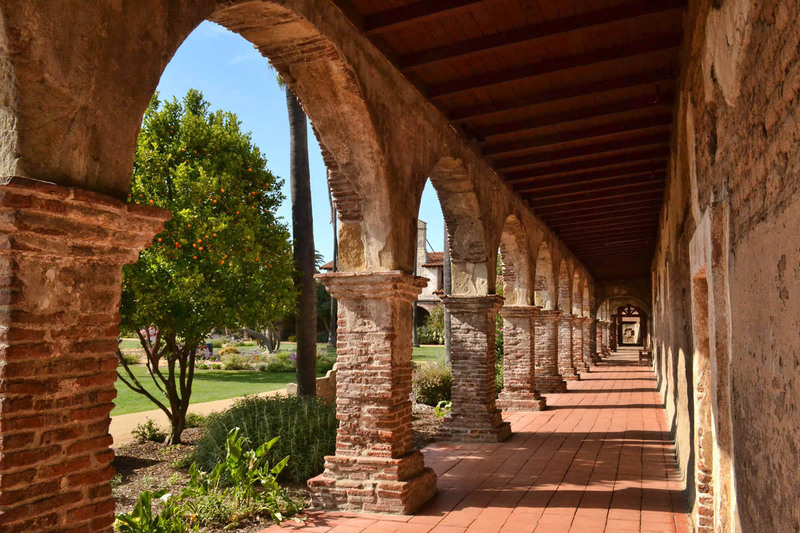 Mission San Juan Capistrano, founded in 1776, was the seventh mission to be established along El Camino Real. 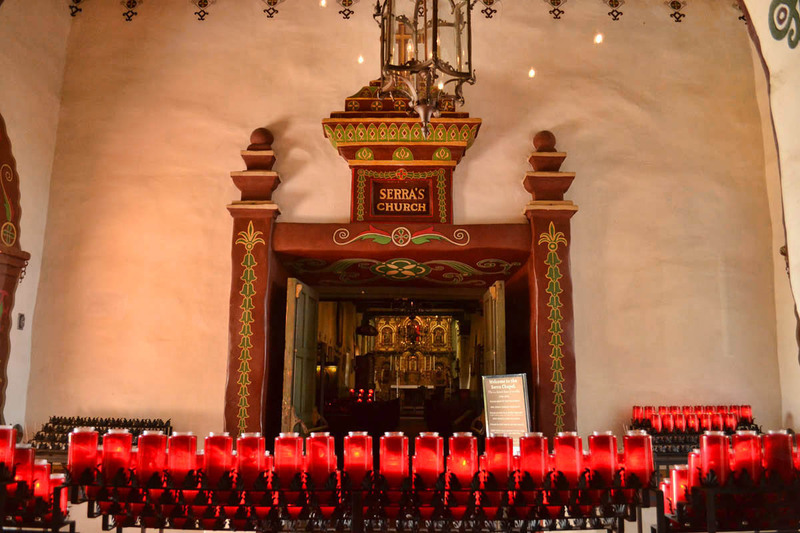 The mission is home to the oldest building in California still in use, the Serra Chapel. 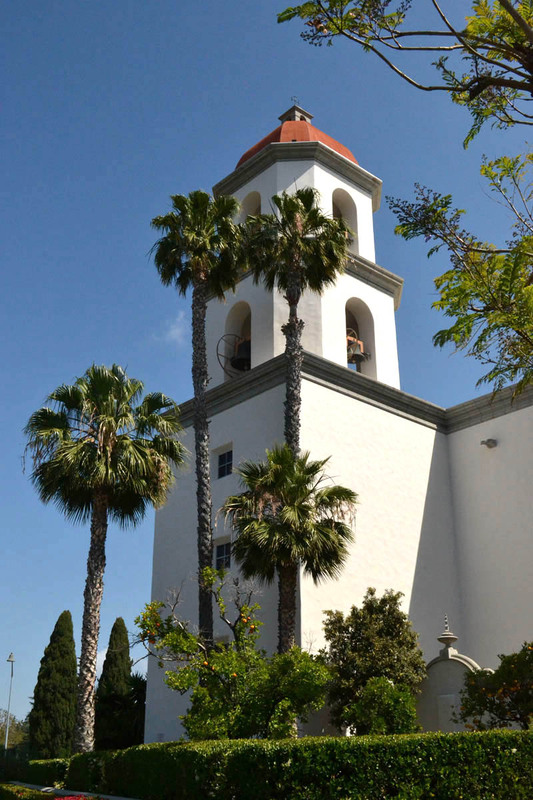 The Chapel is named for Saint Serra, canonized into sainthood in 2015, who founded nine of California’s 21 missions. 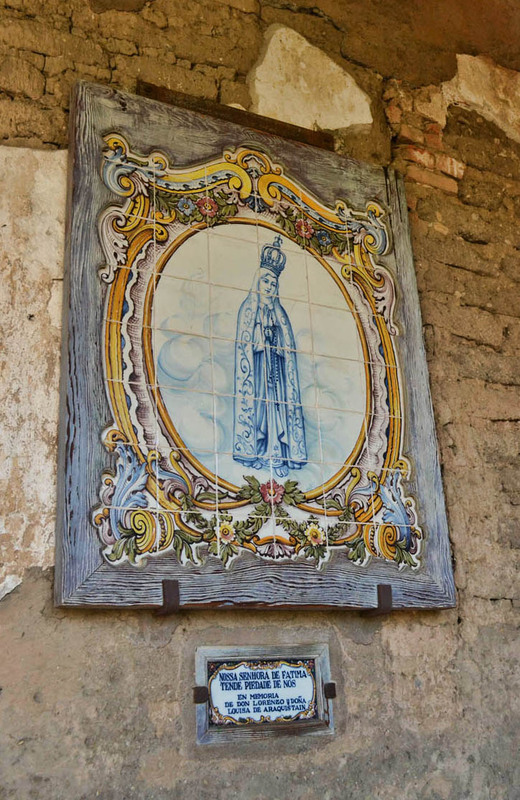 Wall hanging to the left celebrates Saint Serra’s canonization. There is lots to be said about the purpose of these missions, both good and bad, particularly as history tends toward the side of Spanish cultural embellishment rather than the coercion, conversion, and exploitation of the Acjachemens, local indigenous peoples. History doesn’t show much about the revolts against the establishment of these missions and their conversion attempts. But history is for the birds! Let’s talk about the swallows! Ruins of the Great Stone Church, destroyed in 1812 earthquake. 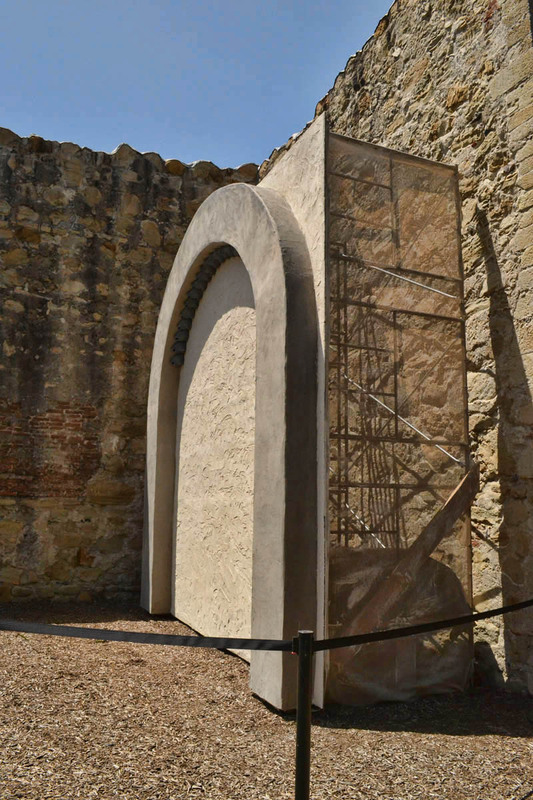 New Mission San Juan Basilica, created in 1986 in the image of the Great Stone Church. 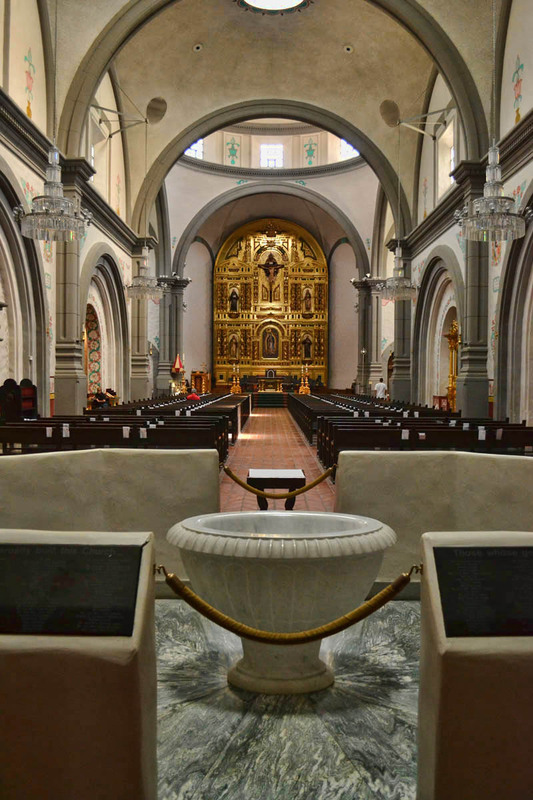 Inside the Mission San Juan Basilica. 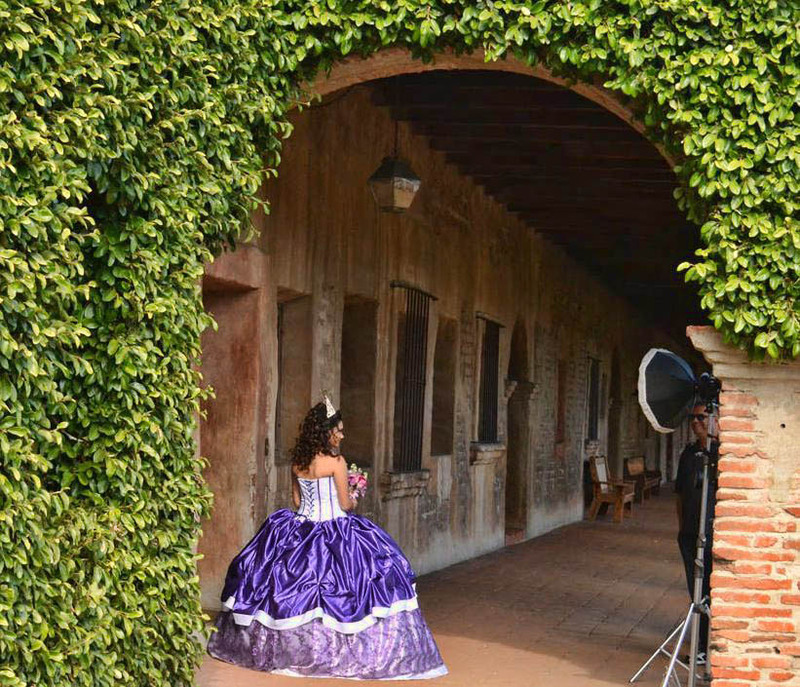 The Mission is a popular venue for special occasions, this one a Mexican quinceañero, or 15th birthday celebration. 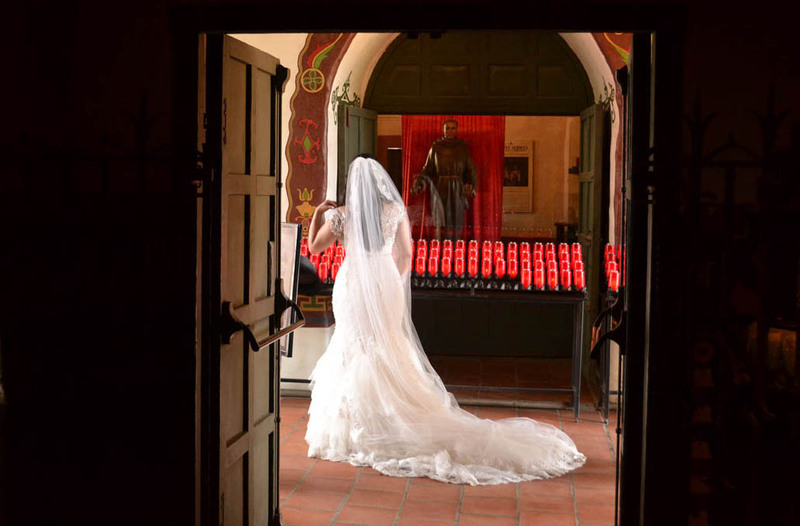 A pensive bride waits on her photographer. Back in 1939, Leon René was listening to a radio broadcast announcing the return of the swallows to Capistrano, when he remarked to his wife, “That would be a great title for a song!” He sat down at his piano and penned “When the Swallows Come Back to Capistrano,” a song that would put Capistrano on the map. The song was recorded by the Ink Spots, Guy Lombardo, Fred Waring, and Pat Boone. But Leon was not just a one hit wonder. Oh, no. He went on to write another hit song. Don’t hate me for the ear worm….”Rockin’ Robin.” Tweedily deedily deet. Tweet, tweet! 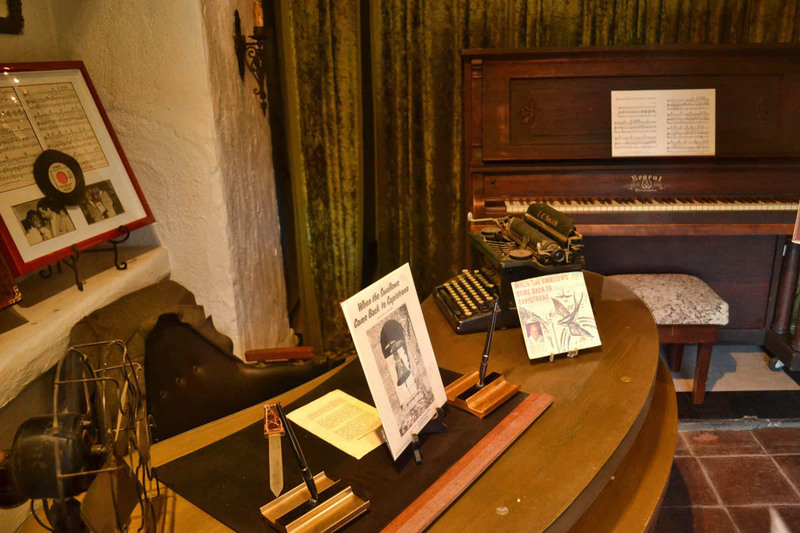 Leon René’s piano that was used to create the Swallows hit song in 1939, as well as sheet music and desk. 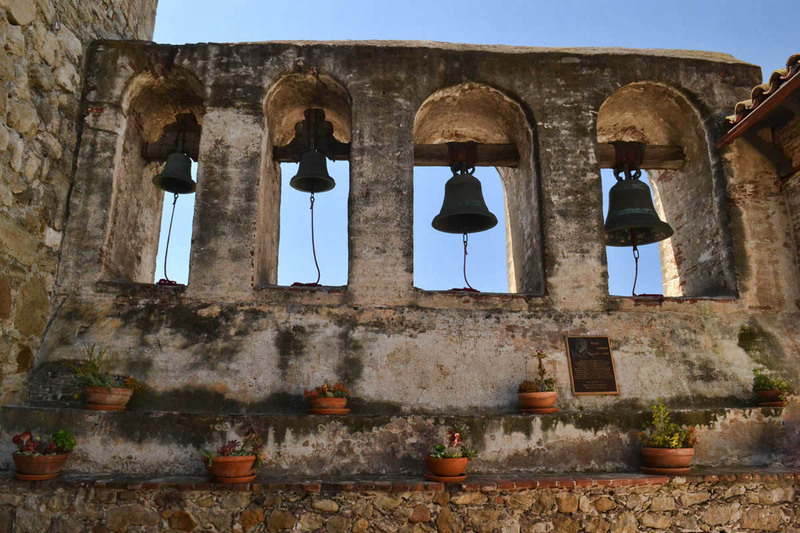 These bells along the “bell wall” are replicas. These two bells are the originals, one cast in 1796 and the other in 1804. The song was a huge sensation, spending time at the top of the Lucky Strike Parade. 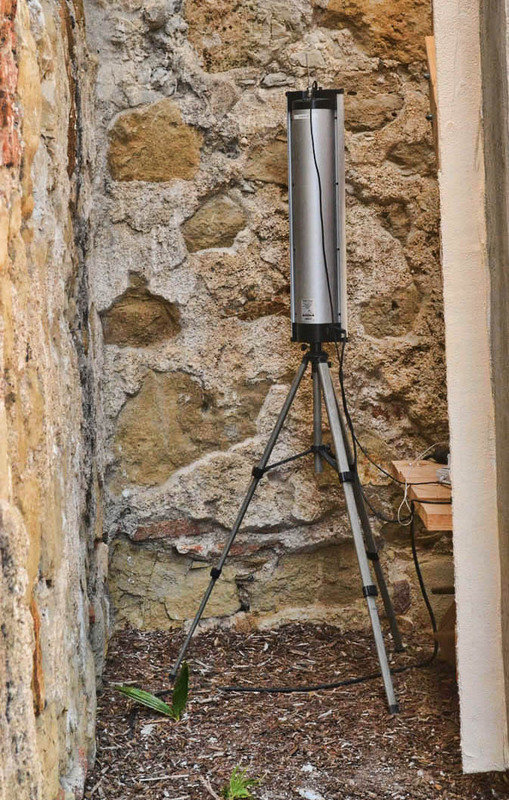 Throngs of tourists “flocked” to the mission to see the swallows. 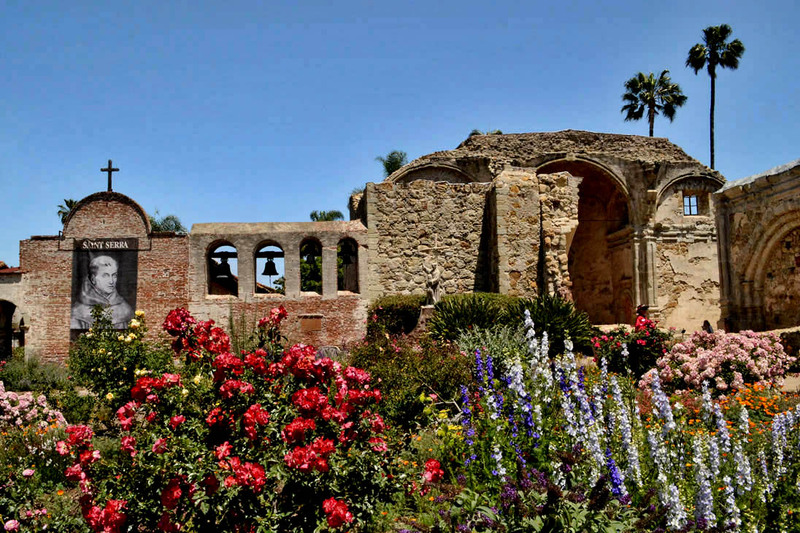 But the Mission San Juan Capistrano has a small problem. The swallows have left the mission. 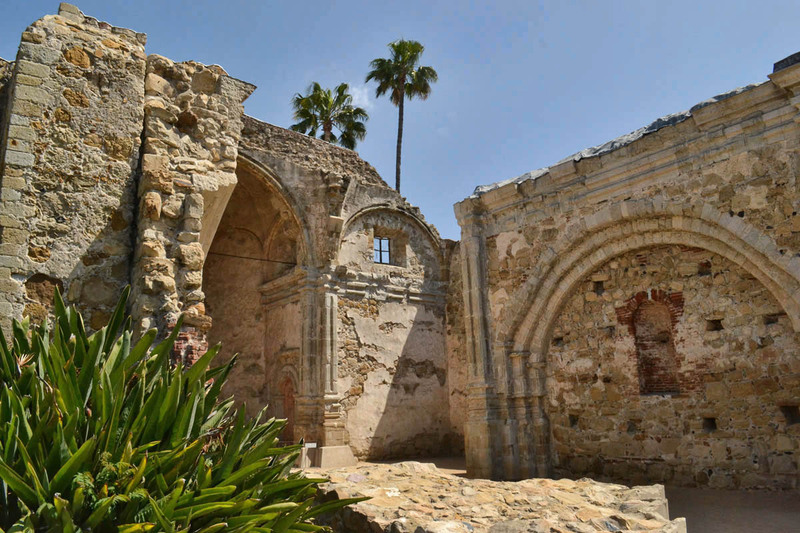 Back in 1812, there was a massive earthquake which all but leveled The Great Stone Church. The exposed arches along the high stone walls left excellent “cliff” opportunities for the nesting swallows. But it also left the grounds somewhat unstable. 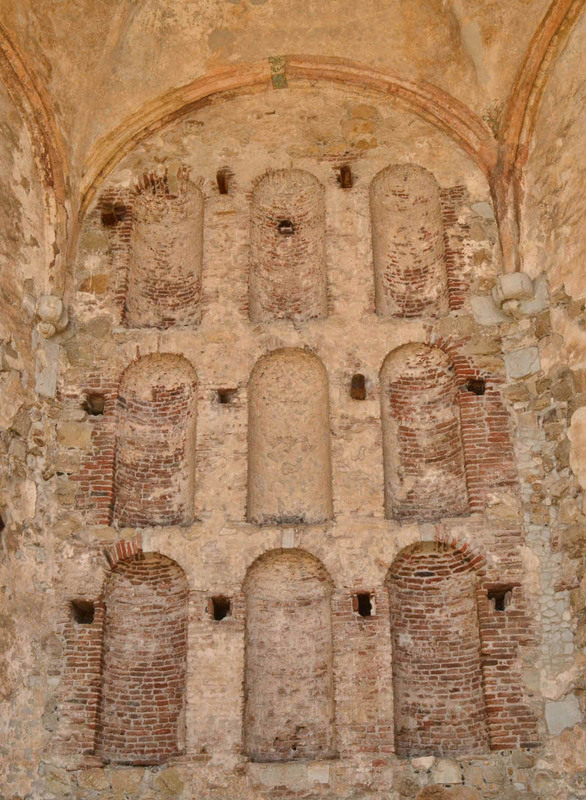 So in the 90’s, a restoration project got underway to stabilize the ruins. In the process, they knocked down all the swallow nests. 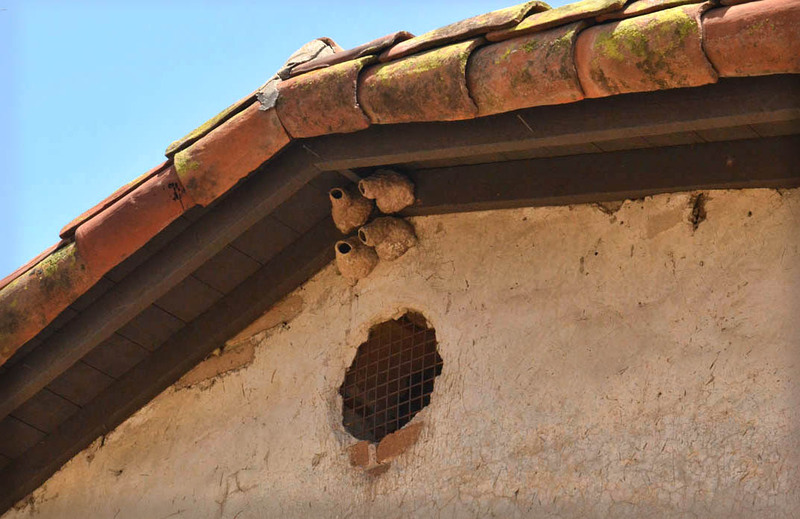 Once the birds returned to Capistrano, they found a lot more food (swallows feed “on wing,” eating insects in flight) and diverted their nesting to nearby freeway overpasses instead. 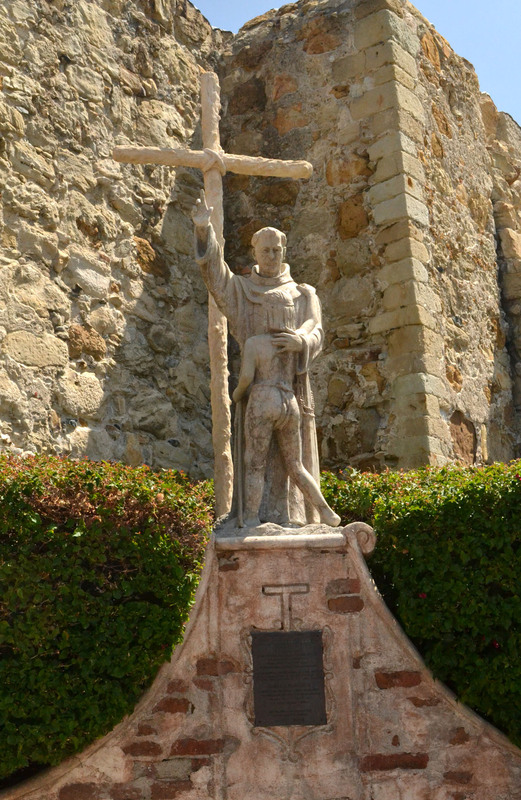 Father Junipero Serra comforting a small Acjachemen Indian boy. Close-up of Great Stone Church sanctuary, circa 1797. 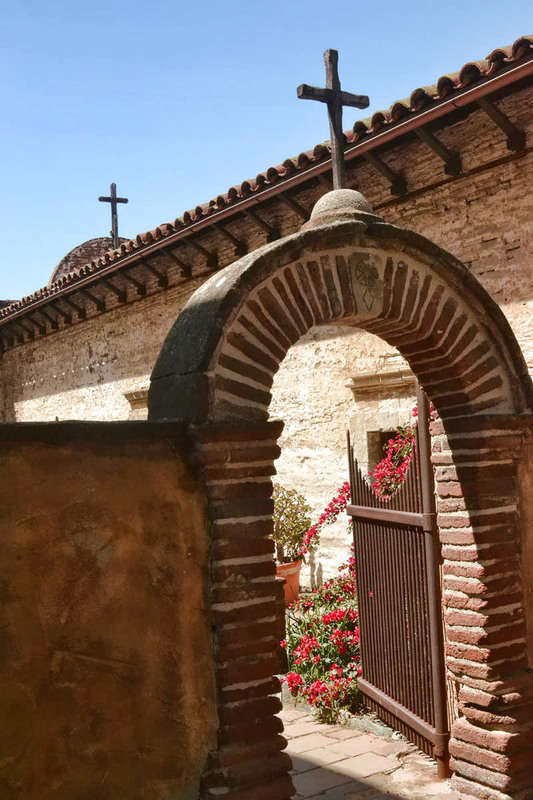 There is now a daily “Swallows Walk and Talk Tour”at 1:00pm whereby the docent explains the attempts to entice the swallows back to the mission. They have built nests, created nearby mud pits, or “swallow wallows,” and even set up a “vocalization project” to broadcast courtship calls. 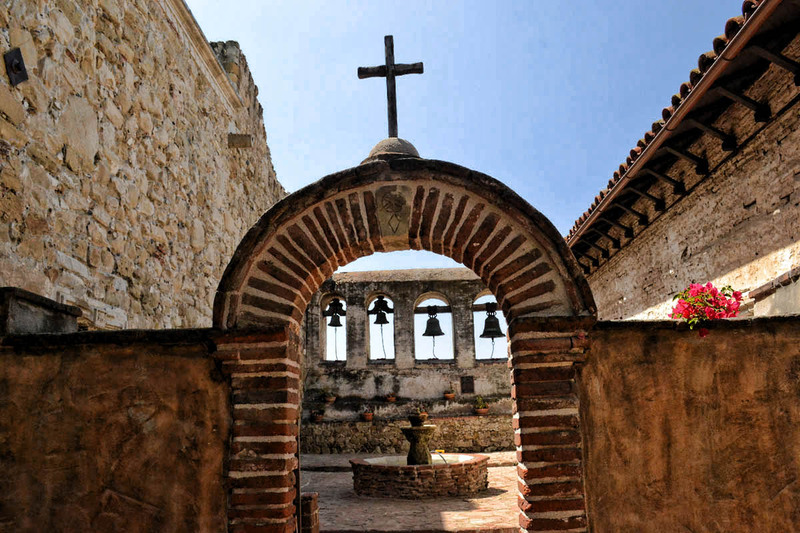 And finally in admitting the proverbial goose who laid the golden egg has flown the nest, they stress to the distressed tourists that the song refers to San Juan Capistrano, “the town,” where the swallows are still returning! 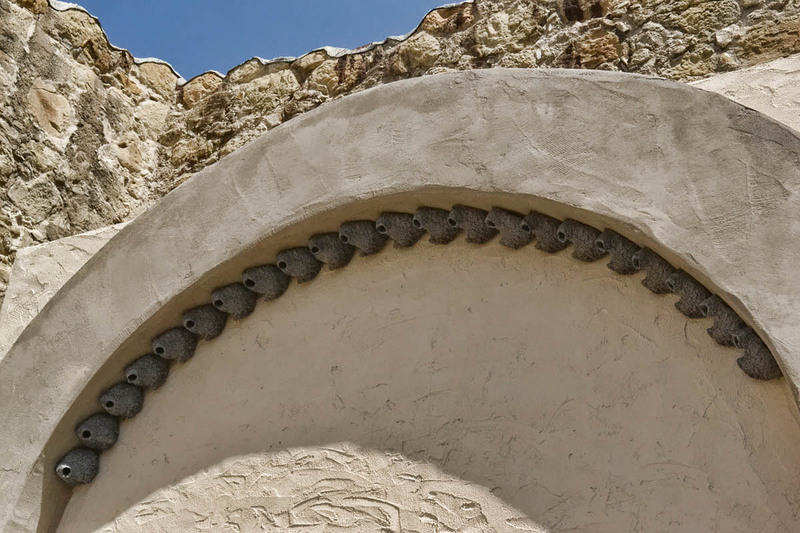 Facade created to hold man-made nests, as preservation guidelines do not allow for building on historical structure. Man-made nests constructed from mud. 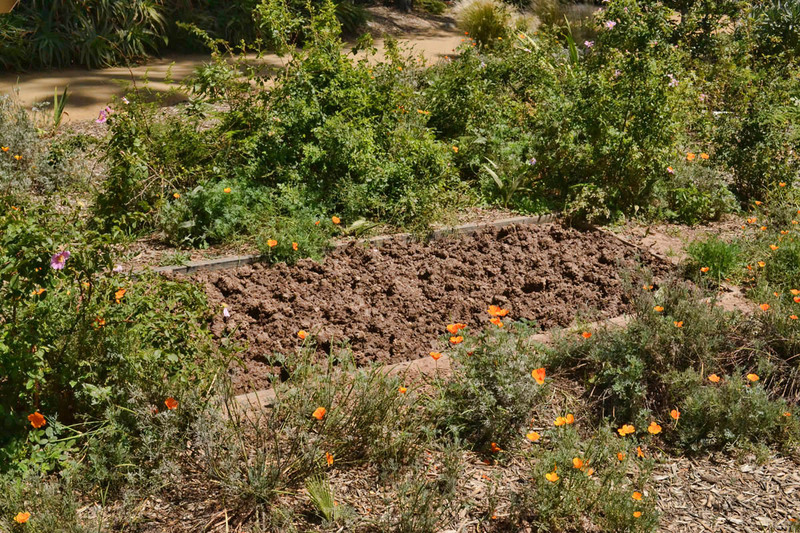 Mud pit, or “swallow wallow,” to entice swallows to build nests on mission walls. More man-made nests. Swallows build their nests one mud pellet at a time, using up to 1.000 pellets. Still, the Mission is worthy of a visit! The grounds are beautiful and the ruins are a photography enthusiast’s delight. The nearby Los Rios Street with adobe houses dating back to the late 1700’s is billed as the oldest neighborhood in the state. And the state beach and picturesque Dana Point Harbor are only five miles away. 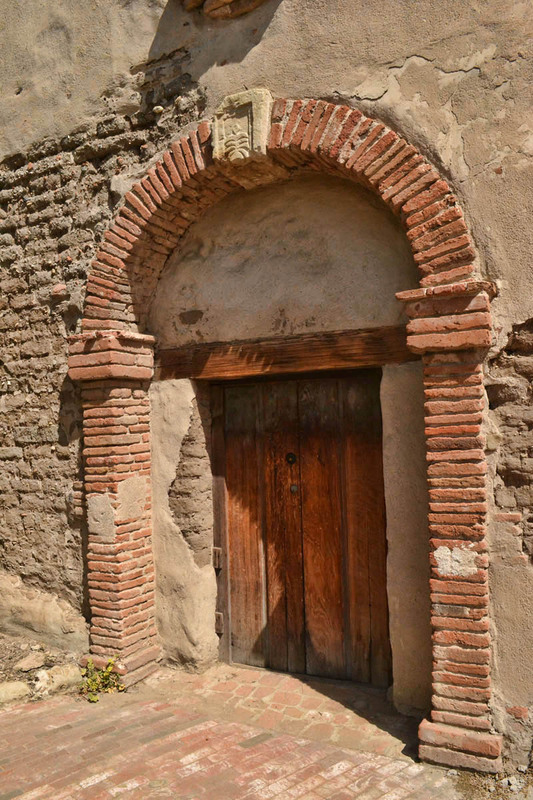 Entrance to the Serra Chapel, reported to be oldest building in continuous use in CA. Father Serra’s first known mass took place here in 1783. Baroque gold leaf overlay altar from Barcelona, believed to be 400 years old. A word of warning, the California Education System includes a “Mission Project” as a part of their 4th grade curriculum in both public and private schools. It involves a visit to a mission, which means FIELD TRIPS! 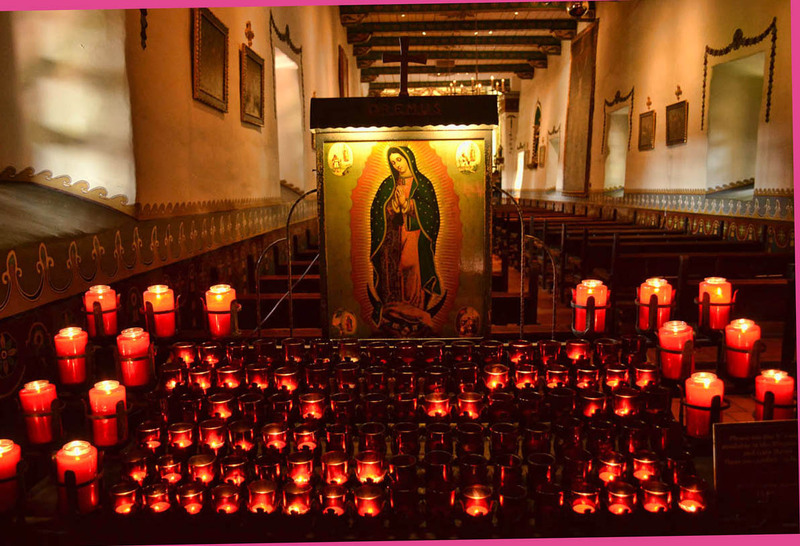 I arrived the Mission early on a Wednesday morning thinking I would escape the crowds. WRONG! Imagine bus loads of 4th graders on what is likely their first field trip. The courtyard was filled with book bags, lunch carts, and screaming teachers trying to corral their overly enthusiastic charges. 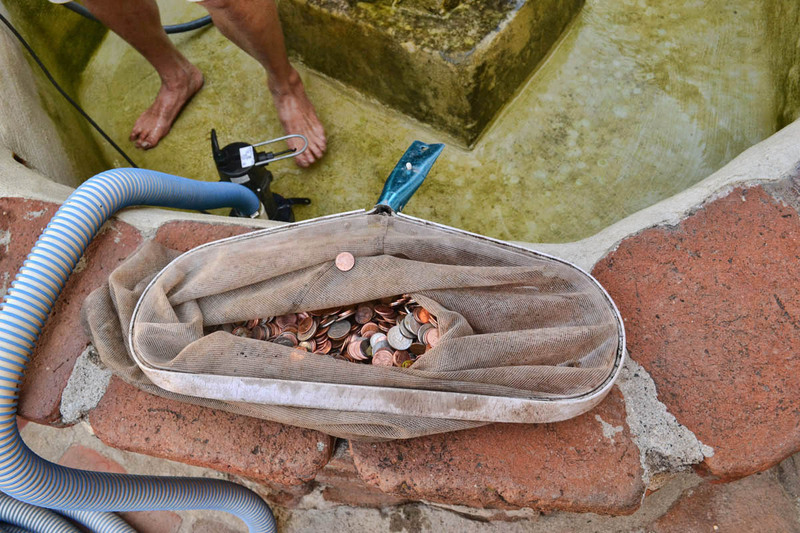 A volunteer cleans the fountain. I ask one of the Docents if I just picked the wrong day. She tells me it is this way every weekday, and if I want to avoid the crowds, to either come late in the afternoon or early Saturday morning…just the opposite of what one would expect from a tourist attraction. She suggests I leave for lunch and return back after 1:00pm, and “you’ll practically have the place to yourself all afternoon.” Which is exactly what I do, and she was right. Thankfully upon return, I find the swallows are not the only ones who have left the building! 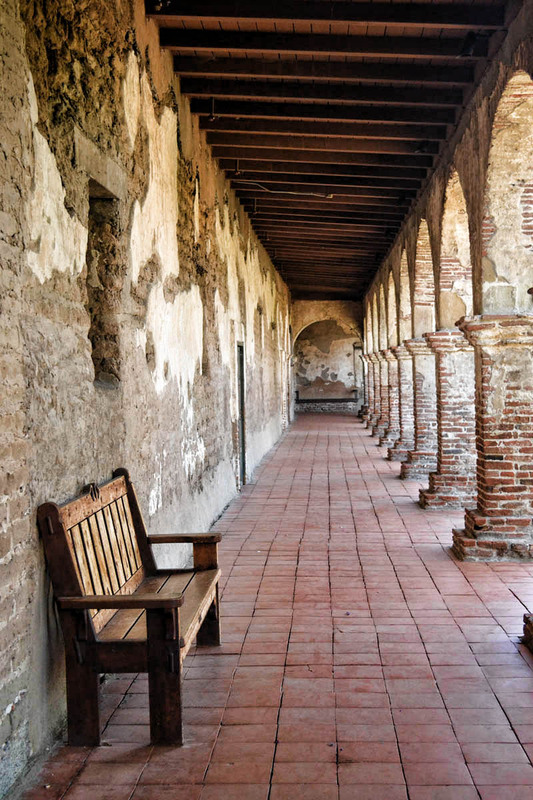 This entry was posted in California and tagged Mission San Juan Capistrano, swallows by Suzanne. Bookmark the permalink. Wonderful pictures and narrative. Even as far north as the San Francisco Bay area, Fr. Serra is everywhere! Sort of like Ponce de Leon was in my growing-up years in Florida. Another entertaining and informative post! I was almost one of those tour guides at another place a long time ago. I acquired some fun facts to know and tell. Your recounting the history of the missions compels me to share one: at the site of what is now Mission Dolores in San Francisco, the Franciscan Padres celebrated mass a few days before the Declaration of Independence was signed on the other side of the continent. I’ve added this trip to my list of day trips! Interesting bit of history about the swallows. I never knew about them leaving the area. How very interesting as well as disappointing! I have always envisioned the swallows in Capistrano like the bats in Carlsbad Cavern. To know it isn’t true is very disappointing. Thanks for reminding me of this song that I have loved so many years and won’t be able to get out of my mind for several weeks!!! LOL I loved the pictures! Such a great bit of history! You’re photos are your best yet. You actually took me there, transcending time and space. I thank you for the visit. You’ve made it imperative that I make it there in person. Thank you. Thanks Suzanne for the tour of Mission San Juan Capistrano. 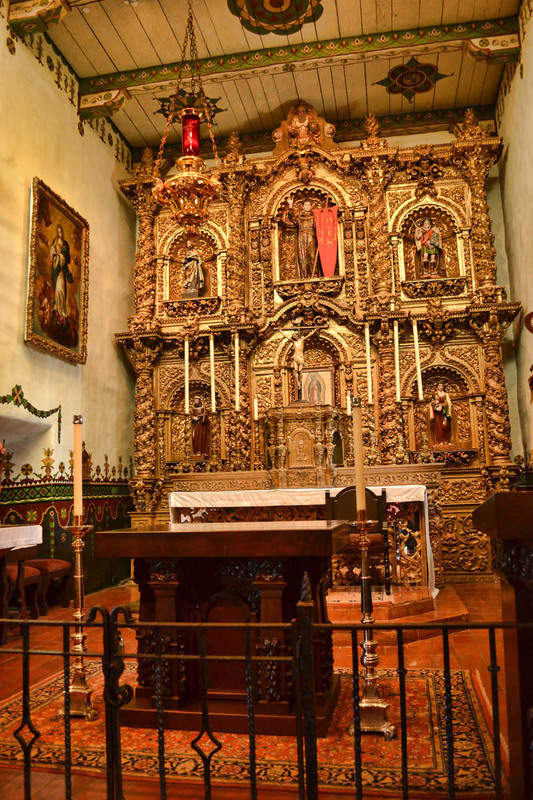 Several years ago I visited the Mission San Carlos Borromeo de Carmelo in Carmel, Calif. which was part of the Camino Real Missions. 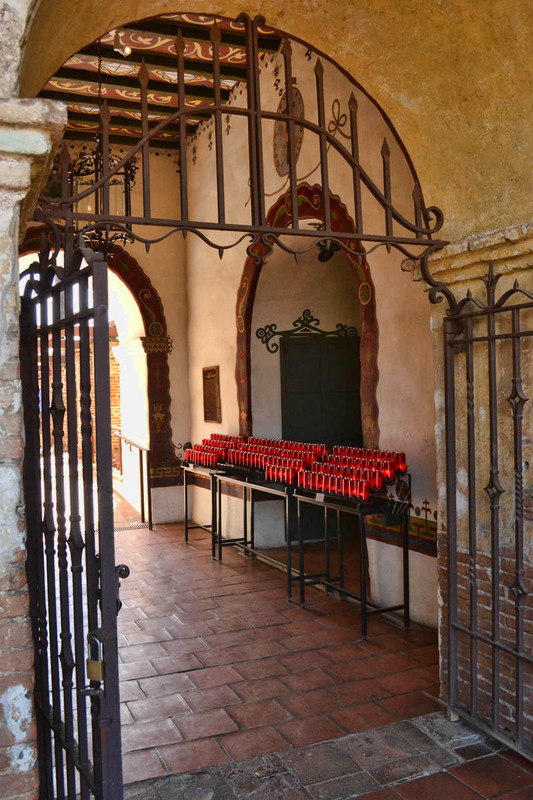 I always liked the layout of the Missions, with brick and stucco perimeter walls to protect the courtyard. Then large covered walk ways to give protection from the sun and rain. Your photos just put me back into the mission. Very interesting Wikipedia on Fr. 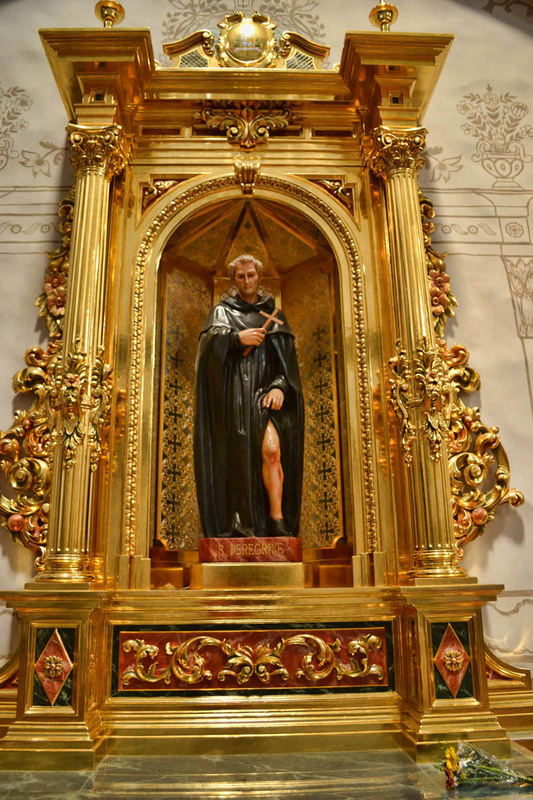 Junipero Serra who liked to travel and seek adventure. His famous motto was “always go forward and never turn back”. Lovely review of this mission, one we have yet to visit. Particularly like the favorite line of the day. Smart question. Lovely post. Our swallows are always wecomed as their arrival from Africa signals that summer is here. I love your posts as music is always running through my head too. I was wondering how you got all those lovely photos of the mission without any 4th graders in them till I read that you came back later. I love that the kids get out on these field trips, but as a tourist I want nothing so much as to avoid them! 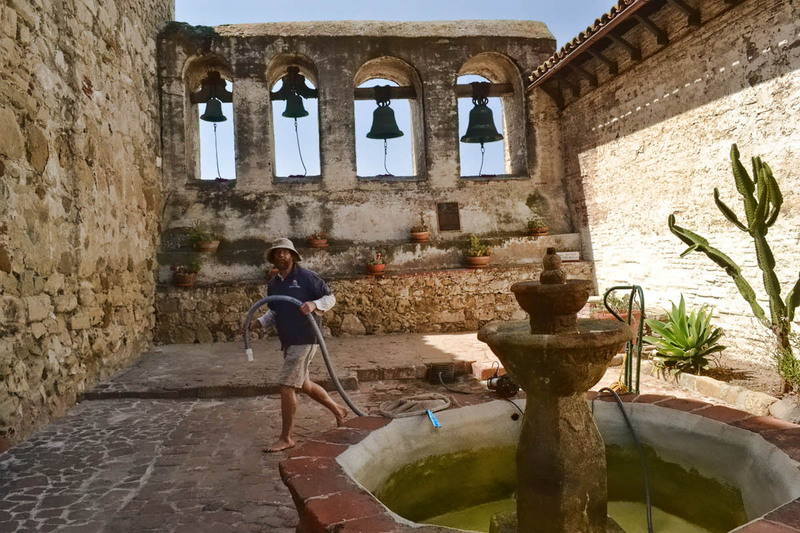 The mission is beautiful and the history is fascinating — although I admit I would be among those disappointed to not see the swallows. They’re certainly going all out to entice them to return, though! Loved the “What will you do with all of those wishes?” question. So sweet. Those are the moments that make being caught in the wake of a 4th-grade field trip bearable. Nice pics. Good to know that the swallows have flown the coup. We really enjoyed this mission, even though the attempts to bring the swallows back has not been successful. Love your photos Suzanne. Glad you were able to find some solitude.